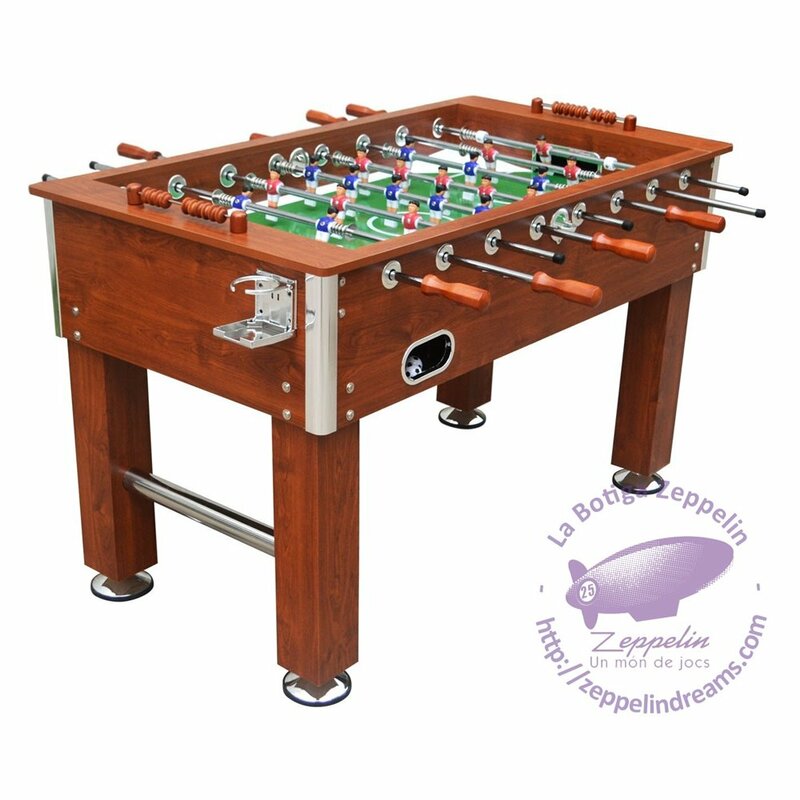 This football table includes 2 balls. This item is available but out of stock and it will take a few more days to deliver upon accepted payment. COD not accepted for this item. FREE SHIPPING TO PENINSULA (SPAIN AND PORTUGAL). FOR OTHER DESTINATIONS, CONTACT FIRST FOR QUOTE.